Wake up and smell the rosemary. 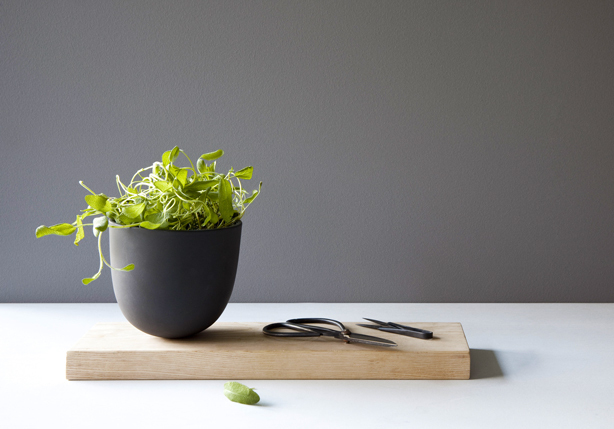 Grow Pot is a utilitarian union between a traditional clay pot for growing herbs and a cutting board: just snip and serve. 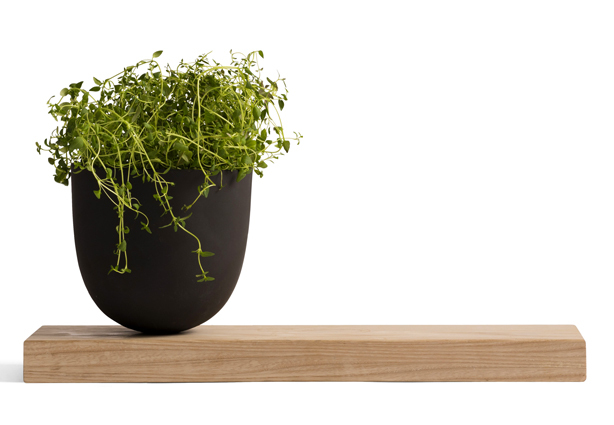 Designer Hallgeir Homstvedt’s herb planter for Danish brand Menu is attached to the top of a simple oblong wood board. 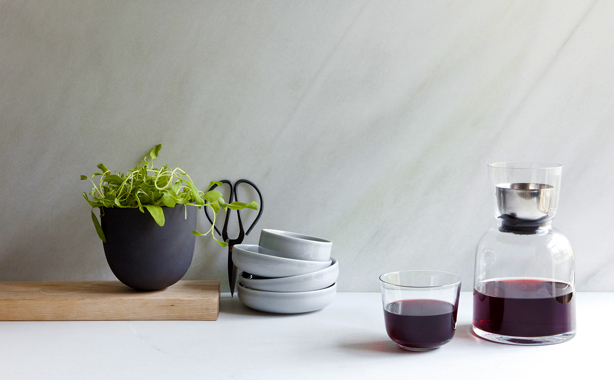 I like the contrast between shape and material, and filled with plants it makes a nice design accessory for small spaces. Menu is represented in the US by Creative Danes. Photos via Creative Danes. Find European and other retailers here.